NEW PRICE!! 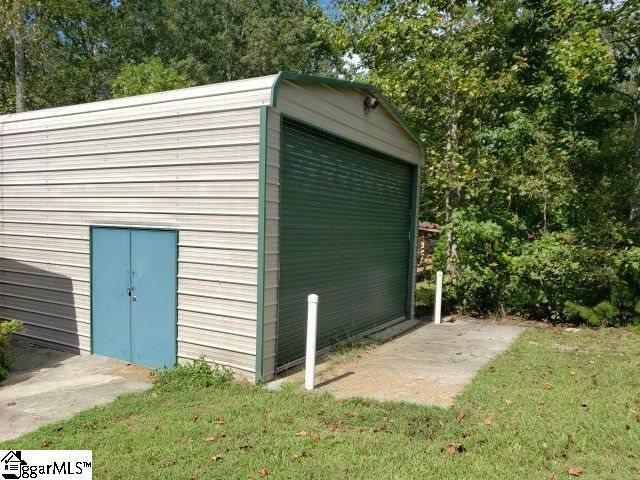 Welcome to this large 3 bedroom, 2 bath mobile home on nice lot. 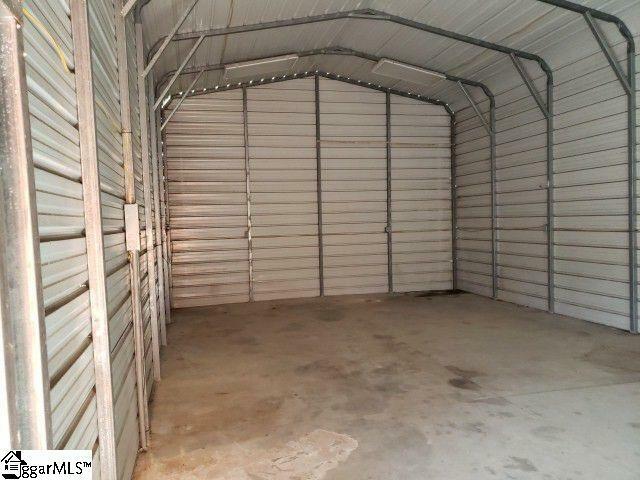 There is a 40x20 detached garage, so there is plenty of room for all your boats or vehicles. This property is located just minutes from Lake Jocassee and Devil's Fork State Park Public Boat Landing, making it the perfect weekend get-away or year-round retreat. 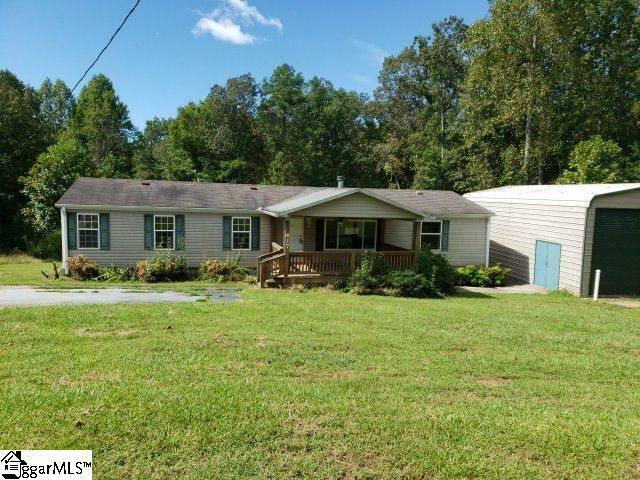 This is an amazing opportunity for affordable living while you enjoy beautiful Lake Jocassee. This home is in the process of being remodeled so don't miss out. Home has been detitled and is on a permanent foundation. Listing provided courtesy of Heather Parlier of Thomas Realty.